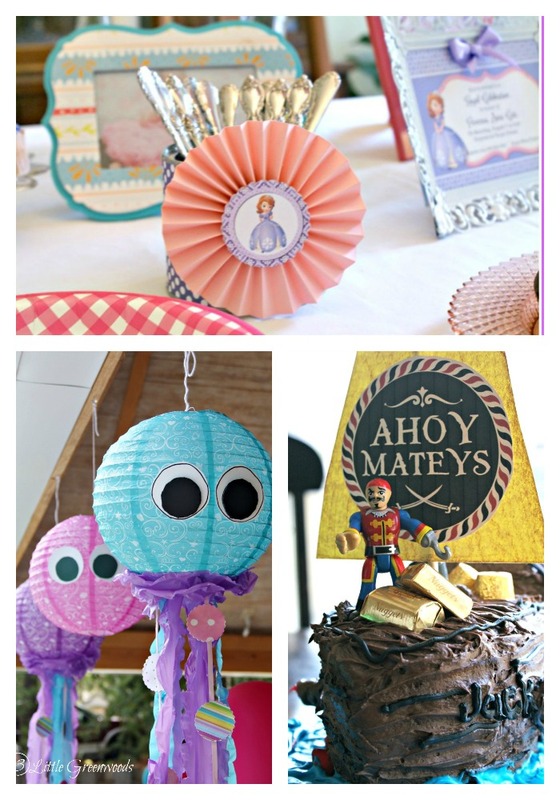 Thanks to Nestle Toll House for sponsoring today’s party planning tips. All opinions about this wonderfully delicious product are my own. 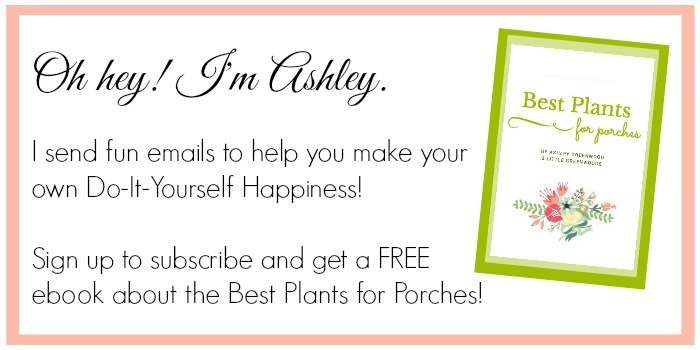 Spring celebrations are right around the corner! 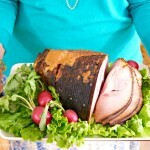 We all want to be ready for those Easter dinners and family potlucks. Whipping up a fabulous dessert can be a little intimidating. 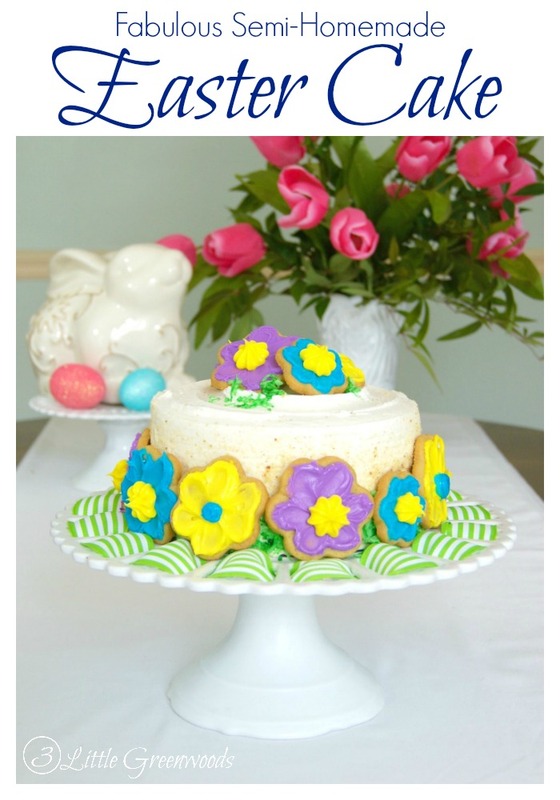 Here’s a Semi-Homemade Easter Cake made with the help of Nestle Toll House Refrigerated Cookie Dough that will wow your family and friends! Like every other mama out there, I am constantly pressed for time and looking for shortcuts in the kitchen. Take for instance last weekend when we were invited to dinner at a friend’s home. I wanted to bring a yummy dessert but didn’t have to time to bake something from scratch. So that morning we made a grocery run to pick up a few things. I grabbed a pre-made cake from the bakery and two packs of NEW Spring Nestle Toll House Refrigerated Rolled & Ready Cookie Dough Sheets. 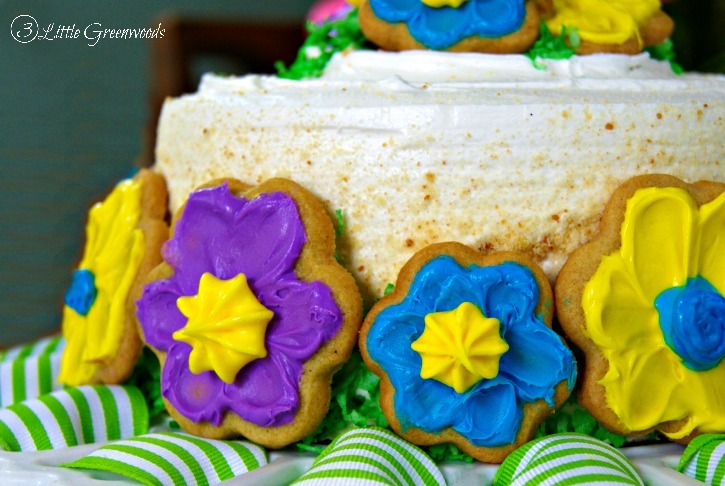 Since we all of us are desperately hoping all the March rain will bring April flowers so I decided a Semi-Homemade Easter Cake decorated with cookie flowers would be perfect for the evening’s get together. At first I thought these packages were pre-cut cookies but it is actually two sheets of cookie dough. 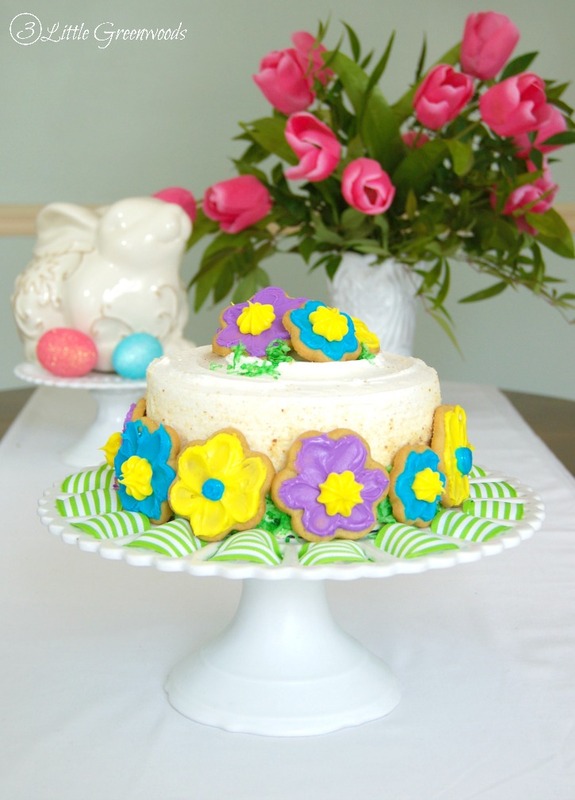 That gave us the opportunity to cut whatever shape and size of cookies we needed to decorate our spring cake. 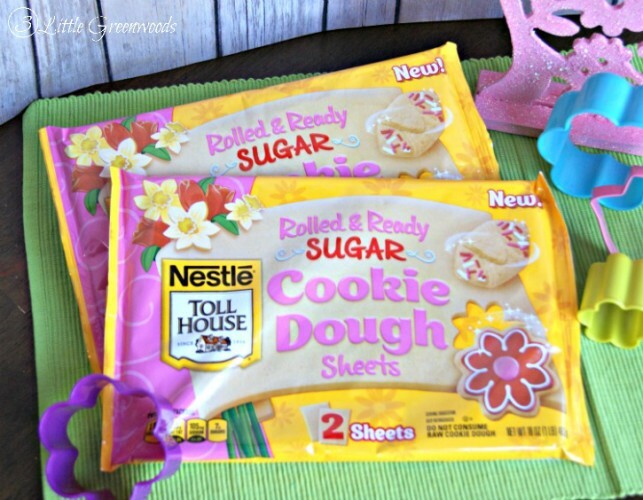 I was grateful that Nestle Toll House Rolled & Ready Cookie Dough Sheets came ready to cut and bake without leaving my kitchen in a huge mess! 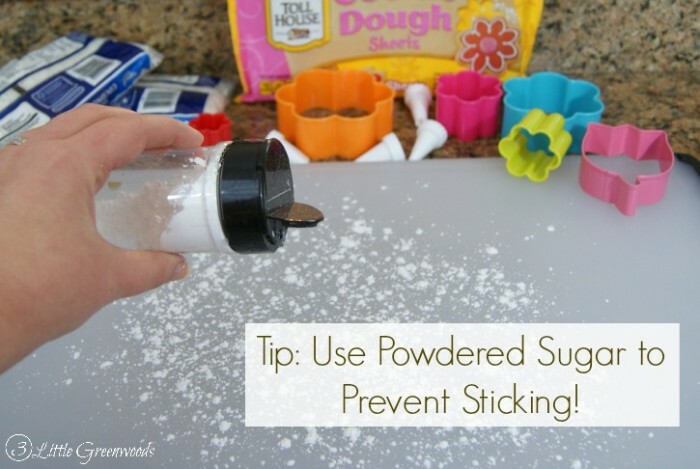 Here’s a baking tip: Use powdered sugar to keep the sheets of dough from sticking. 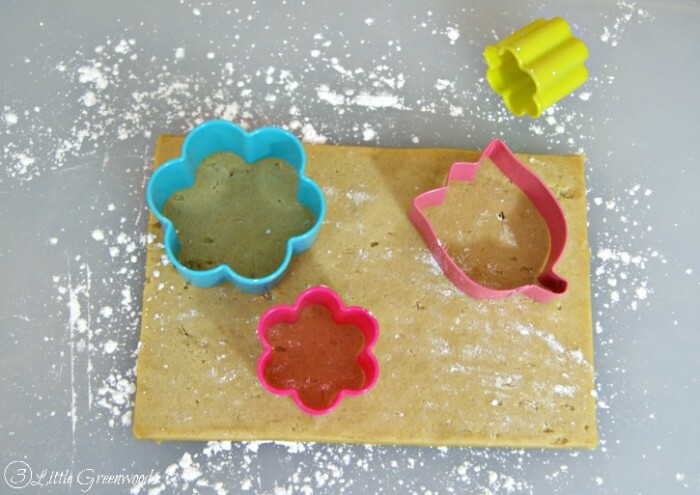 It works like a charm and is much tastier than flour! 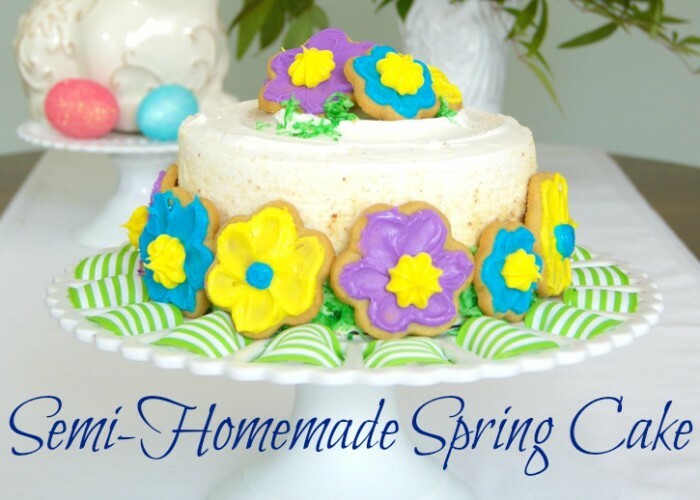 We used one inch and two inch flower cookie cutters to decorate our spring cake. Now it wouldn’t be baking without at least one of my children in the kitchen. 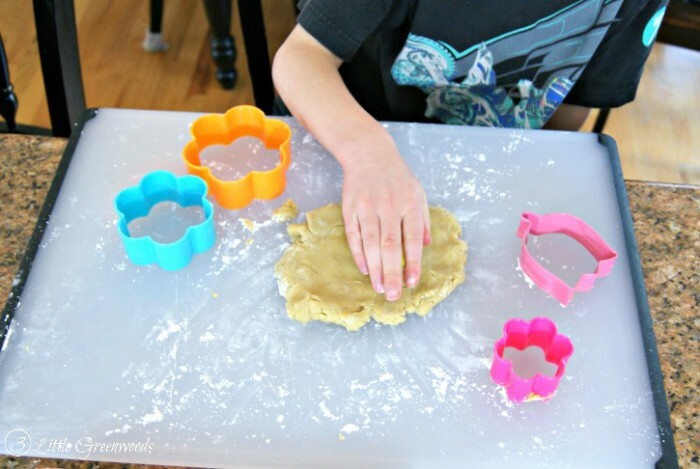 This morning Little Boy joined the fun and helped me by cutting out the flower cookies from the pre-rolled dough sheets. My children always love joining in the baking fun! While the cookies were baking I began to deconstruct the store bought cake. 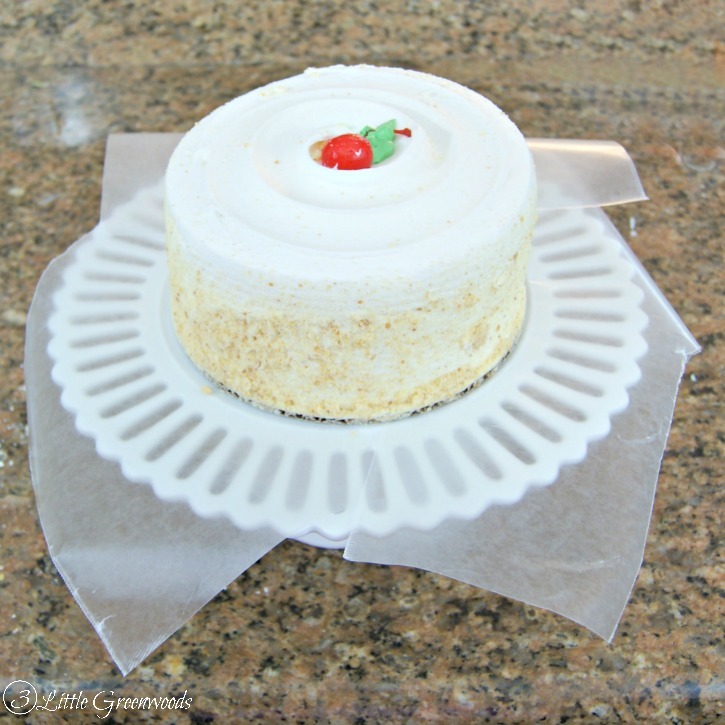 Place waxed paper under the edges of the cake. 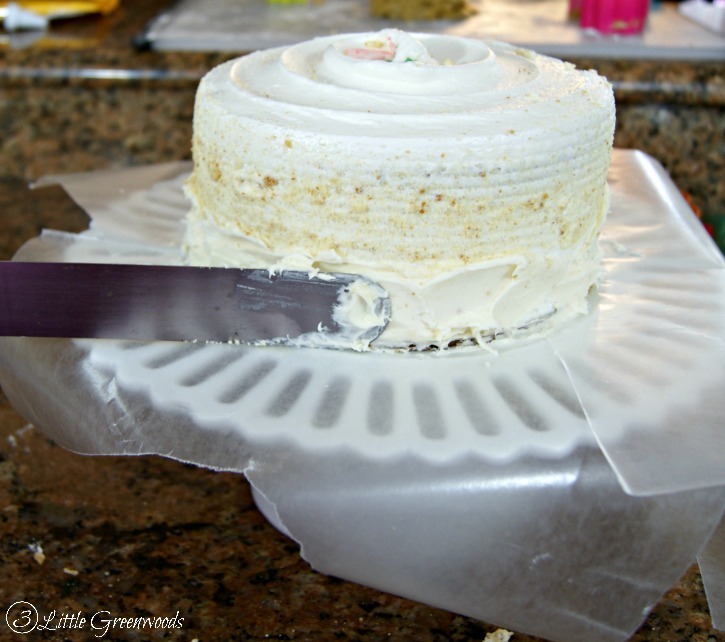 This will help the cake plate stay nice and clean. Since the cherry on top wasn’t jiving with the spring theme I carefully removed it from the top. Our pretty spring flowers needed some green grass to sit in. 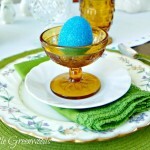 Creating grass from shredded coconut and green food coloring was a great job for Tootsie. Everything was placed into a resealable bag for her to shake-shake-shake. 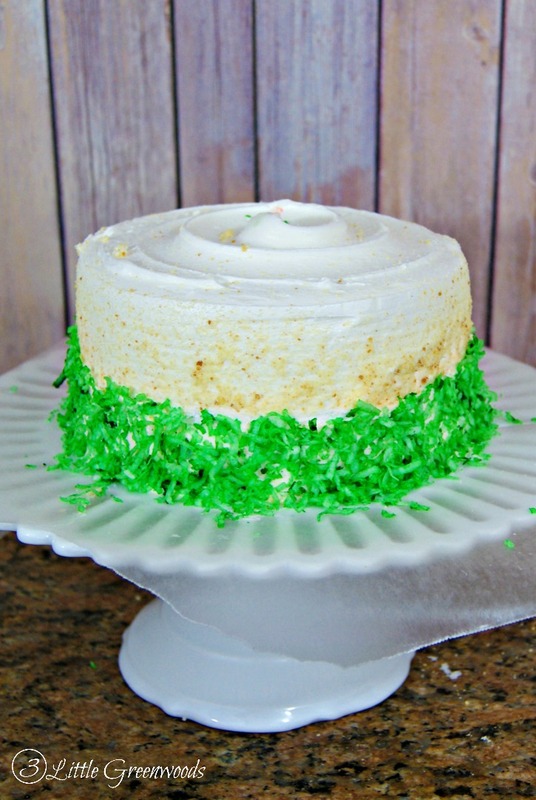 But for the grass to stick to the side of the cake it needed a layer fresh icing added to the bottom. Scraping the old icing away left a clean slate for new icing and green grass. When the Nestle Toll House Sugar Cookies were cooled, the children and I decorated each one with brightly colored icing. Tootsie loved the purple icing the best! All that was left to do was circle the cake with the decorated cookies. Large gobs of icing on the back of each cookie held them in place on the side of the cake. 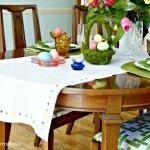 Our Semi-homemade Spring Cake looks so awesome on the dining room table I have to make another one for Easter this year! Thank goodness Nestle Toll House Refrigerated Cookie Dough makes it so simple! Nestle Toll House has been helping home bakers to bake up the best warm baked memories for over 75 years. Cookies and baking have created traditions for American families for generations. 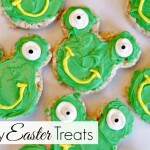 I hope you have been inspired to create baking memories with your children today! I’m happy to report this semi-homemade cake recipe was the hit at the dinner party. The grown ups enjoyed the cake and the children had the best time choosing cookies from the sides! 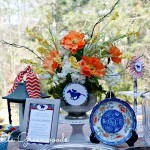 Making to note to link up with your party today! Thanks so much for the invite, Katie! Thanks, Bex! I love that the cake was store bought. It saved me a TON of time in the kitchen! Thanks so much, Erin! It was a perfect cake to serve for Easter dinner today! Such an adorable cake. Beautiful pics! Love this! Genius idea! I love anything that saves me time, why haven’t I ever though to dress up a store bought cake before?! I know! Baking a cake from scratch can take forever but this one was super quick to whip up for Easter dinner! Hi! Visiting from Motivational Monday. What a great idea and such a pretty cake! Thanks so much, Amy! I’m honored you hopped over to check out my Spring cake. Hope you had a wonderful Easter with your family! Adding the cookies takes it up another level! Love the look! Thanks for sharing at Motivational Monday. Your flowers are beautiful and I love when my kids help me “bake”, haha! Our little messy people do love baking with us! Thanks so much for the comment love, Rachel! Mmmm… cookies AND cake! The best of both worlds! 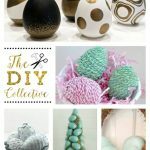 Such a great idea to use a store bought cake, but then customize it to your theme! 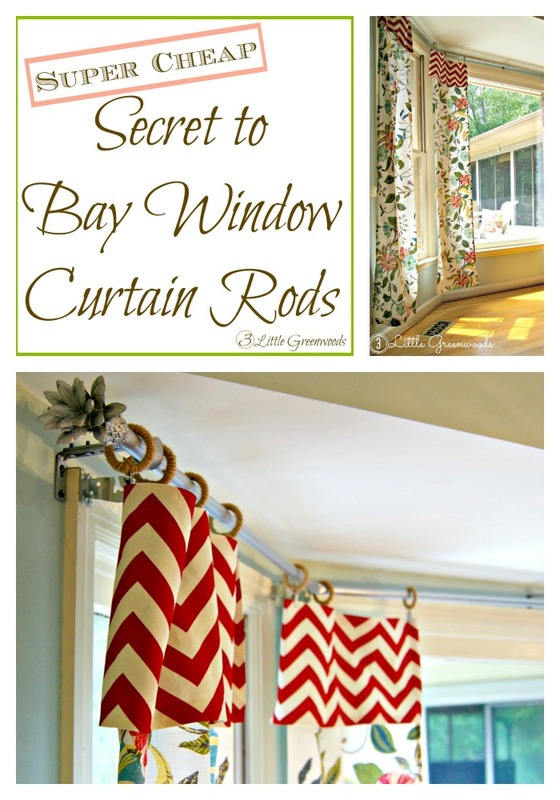 Thanks so much for sharing at Talented Tuesdays – Pinning!